Tesla fielded plenty of flak last November when it revealed that new customers would not be privy to some of the same perks that existing buyers enjoy. Specifically, I’m referring to unfettered access to its nationwide network of Supercharger battery recharging stations. The perk cut apparently caused a big enough stink that it has prompted Tesla to go back to the drawing board. The revised policies can be a bit confusing but fortunately, Electrek recently broke everything down with an easy-to-digest explanation. For owners with vehicles purchased before January 15, 2017, nothing is changing and they still have unlimited Supercharging access for the life of the vehicle. Those with Model S or Model X vehicles ordered after January 15, 2017, also now have unlimited Supercharging access but it’s associated with the owner, not the vehicle (a noteworthy difference). It’s also worth highlighting that all existing Tesla owners will also receive free, unlimited Supercharging on future Model S or Model X vehicles they purchase (again, associated with the owner, not the vehicle itself). 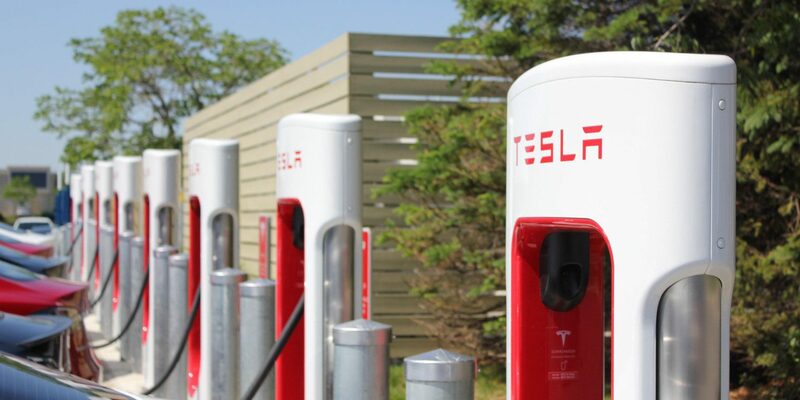 New-to-Tesla buyers purchasing a new Model S or Model X will still be subjected to the pay-per-use model that happens to grant 400 kWh of free Supercharger credits per year. But, if a new owner buys a new vehicle using an existing owner’s referral code (each owner gets five codes to hand out to friends and family), they’ll be given free Supercharger access under the aforementioned owner association program. In other words, if you’re a first-time Tesla Model S or Model X buyer and you want free Supercharger access (plus the usual $1,000 discount), it’s imperative that you purchase your vehicle with a referral code.